Featuring Dunham and his puppet pals in a mix of stand-up and taped segments. Jeff and Walter visit a therapist in order to deal with their relationship issues. 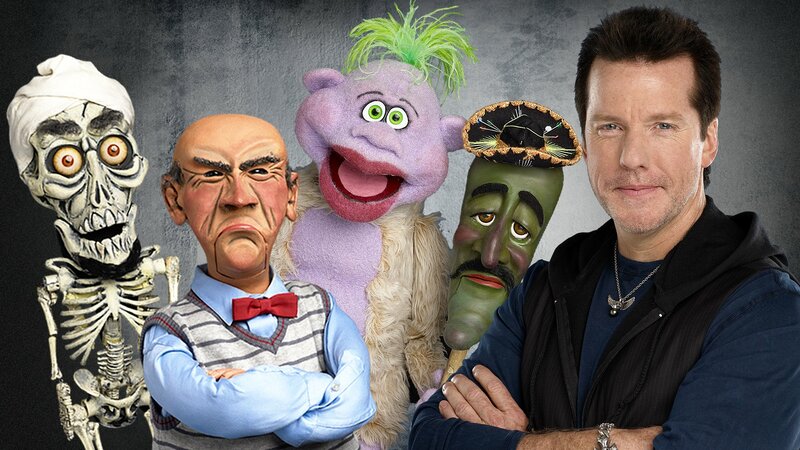 Achmed the Dead Terrorist holds a long overdue funeral for himself; Joel and Benji Madden. Achmed takes an accent elimination class; Walter learns about the latest technology. Peanut records a rap song; Bubba J visits a hypnotist; Achmed watches an adult movie. Sweet Daddy Dee takes part in a Civil War re-enactment; Achmed records cell phone ringtones. Peanut auditions a group at a local dance studio to perform on Jeff's show. Jeff sends Bubba J to Dr. Drew's rehab facility; Achmed sets up a booth at a Los Angeles job fair.